Here’s the thing: all A-Listers have hair extensions. If it’s not to add length, it’s to add that tousled thickness one needs when one is constantly being photographer from every possible angle. If you dream of bouncy, bountiful hair but struggle to grow it past your shoulders, or need a bit of voluminous va-va-voom, put down the supplements. Why wait months for results when you could have them in an instant with extensions? Extensions have come a long way from those raggedy things popular in the early Noughties - there’s now plenty of real and synthetic hair options available on the market. Prices do fluctuate from the reasonable to the eye-watering, so shop around and chat to your stylist before you make your purchase. 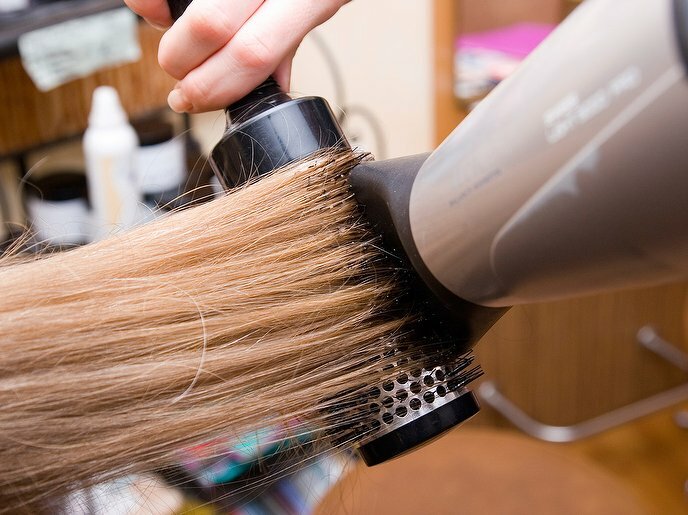 Once you’ve got your extensions, you can head to your salon to have them fitted. There’s three main ways that extensions can be applied: gluing, sewing or clip-ins. Clip-ins are great for commitment-phobes: they can be taken out quickly and easily without the need for a stylist, and are a great way to trial a new look. However, they don’t last long, and need lots of care to maintain, so if you’re after a more permanent look, you’re better off trying sewing or gluing. Extensions have come a long way from those raggedy things popular in the early Noughties - there’s now plenty of real and synthetic hair options available on the market. 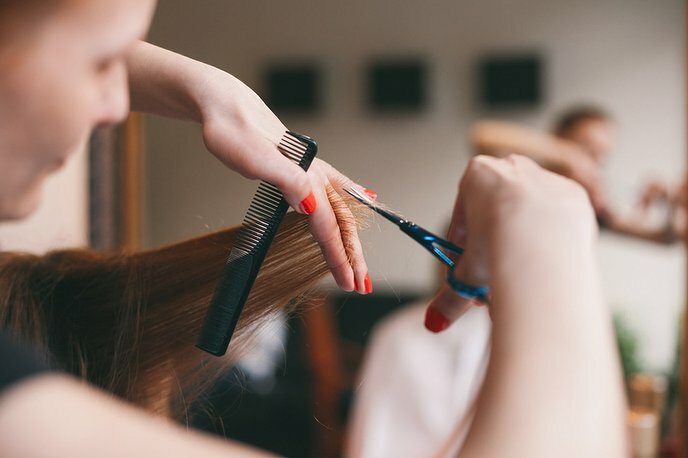 Sewing is a very popular, more permanent method - it’s by far the easiest for maintenance, as you can wash, condition and style your hair pretty much as normal. Your stylist will plait your hair into little cornrow spirals, then ‘wefts’ - strings of hair sewn together - are sewn with a needle and thread onto the cornrow, then cut and styled as you’d like them. You’ll need to get them taken out after a maximum of three months, as your natural hair will have grown up to two inches by that point. Gluing is a special bonding glue that is used to attach the hair wefts to your natural hair, and can last up to four months. However, you do have to keep an eye on them, as the glue doesn’t mix well with water, which can make hair washing a slightly more onerous process. Make sure you have a proper chat with your stylist before settling for any of the above - they can assess the state of your hair and talk about your hair goals and also your lifestyle to help you choose the right course of action. All extensions require some upkeep, and they’re not always for everyone, nor necessarily a long term solution. On the plus side, they get more seamless and natural-looking by the day, making the hair of your dreams that bit more achievable.